Look back over the past 20 years of diabetes translation. The National Diabetes Education Program (NDEP) is a 20-year-old, federally funded program sponsored by the National Institutes of Health (NIH) and the Centers for Disease Control (CDC) and Prevention. The NDEP’s strength is in its partnership network, which includes stakeholders from state and local health departments, professional societies representing a full array of health care disciplines, community-based organizations that serve populations most affected by diabetes, the business community, and key federal agencies concerned about diabetes. In the February 2018 issue of Diabetes Care, the NDEP shares insights about efforts to facilitate the adoption of approaches to prevent or delay the onset of diabetes and its complications through awareness campaigns, educational activities, and resources designed to inform clinical practice, support communities at greatest risk, and address information and dissemination gaps. 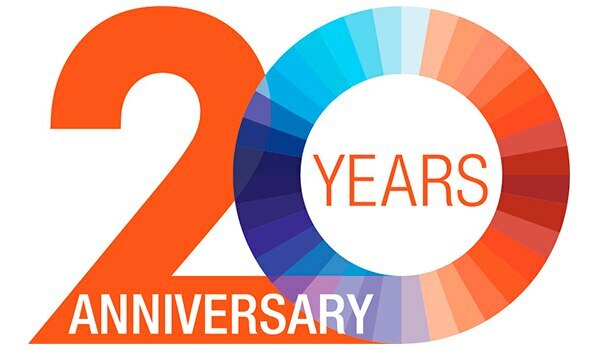 Read more about The National Diabetes Education Program at 20 Years: Lessons Learned and Plans for the Future.